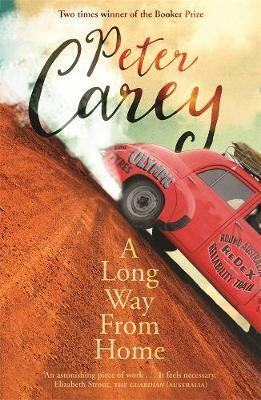 Among the titles on this year’s longlist is Australian author Peter Carey’s novel A Long Way from Home . The 2019 shortlist will be revealed in April, with the winner to be announced on Saturday 15 June. Find out more about the Prize here.